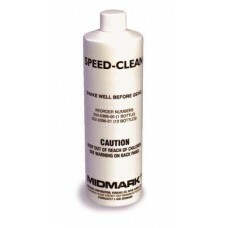 Speedclean, autoclave cleaner is recommended for use in Ritter (Midmark) sterilizers. 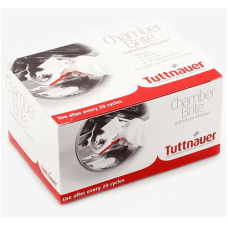 Concentrated, ..
Chamber Brite does it all. A simple, easy-to-use, powdered autoclave cleaner packaged in single-u..